Please fill out this questionnaire as soon as possible. Click on the link to access our online team gear for you, family and friends! 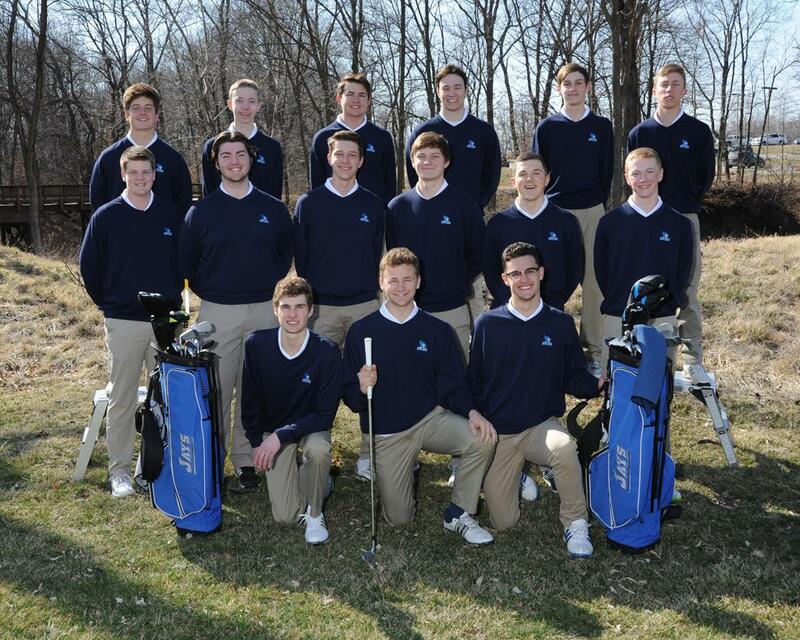 Anyone interested in trying out for the upcoming boy's golf season, please click on the link and fill out the informational form. You must be logged on to LPS in order to have access to the form. Please click on the link below for a brief tutorial about the rules and etiquette of golf. This is extremely important information for not only our returning players but also our players new to the game. Please take the time to look over the material because all players should know this information. Please click on the link below for summer opportunities to improve your game heading into next season. Here is a summary of the major rule changes starting in 2019. 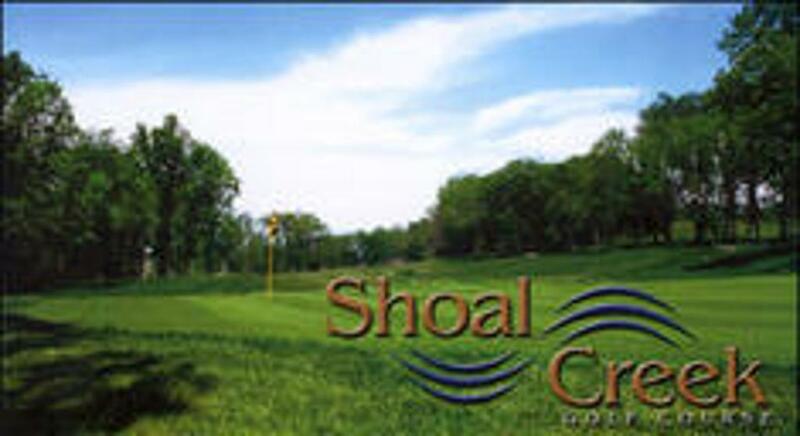 Home of the Liberty High School Golf Teams. A special thank you to the entire staff there and the many accommodations they provide our teams. They are FIRST CLASS all the way! Here are some key golf fundamentals that we will be observing with each player who tries out for the golf team. This will help determine and decide our limited roster spots for this upcoming season. Of course, other factors will be used to facilitate this process of trying out for the team. Always pick a target when you are hitting on the range. It's easy to just hit balls at nothing but when you get on the course, you are forced to hit shots at your target. Also, "climb the ladder" = start off with a PW or short iron to work on tempo. Move up in clubs to Driver and then back down to short irons. 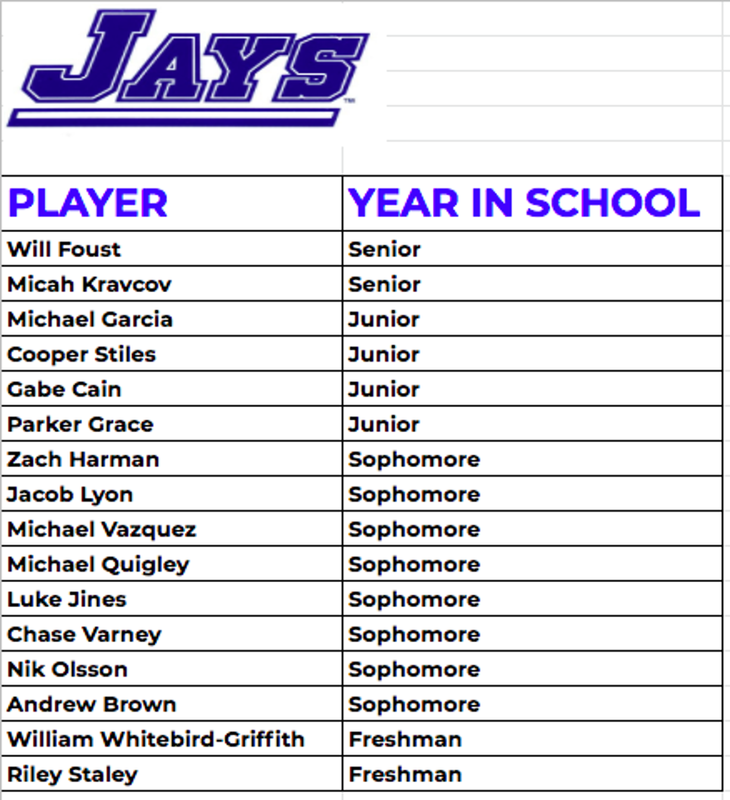 ©2019 Liberty Blue Jay Athletics / SportsEngine. All Rights Reserved.